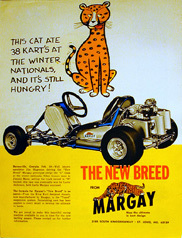 Founded by Elmer Freber in 1964, Margay was originally known as Mar-Kart. 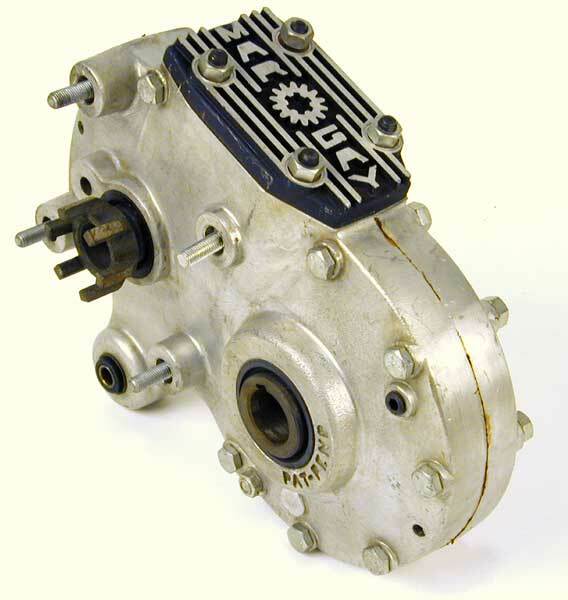 Based in St. Louis, the company’s original claim to fame was a patented quick-change gearbox developed by Mr. Freber for the rapidly growing racing kart market. 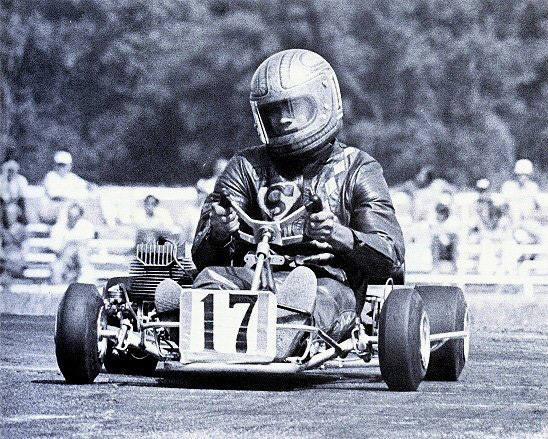 Not being satisfied with producing only drive-line components for karts, Mr. Freber purchased the well known King Kart company of Milwaukee, WI in 1966 and set about building complete karts. At this time, Mar-Kart evolved into Margay Products. Named after the nimble member of the cat family that resembles a small Jaguar, the Margay is capable of running at speeds up to 80 miles per hour. 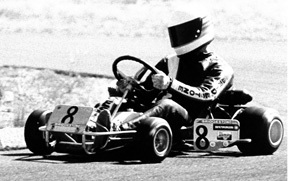 Margay’s first entry into the race kart market was a kart named the ‘New Breed.’ The New Breed was developed solely for use with the Margay Quick Change Gearbox. Soon after, Margay introduced the ‘Sidewinder’ which was the first production race kart to utilize engines mounted beside, rather than behind the driver, hence the name. This resulted in a kart with a lower center of gravity and thus better handling. 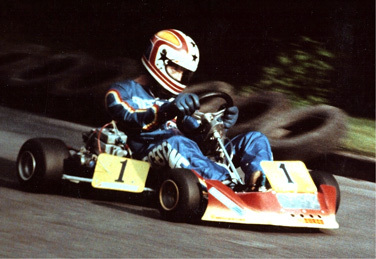 The New Breed was the first of over 100 different kart models Margay has produced over the years. Other Margay karts with names like Cheetah, Panther X, Cougar, Puma and Lynx represent some of the best selling and most successful race karts of all times. For the last several years, Margay’s Brava line of chassis’ have been winning races across the U.S. in all levels of karting. In the mid-70’s, management of the company passed from Elmer Freber to his son Don, who was a successful kart racer himself. Don Freber quickly picked up where his father left off and Margay continued to be the dominant kart manufacturer in the 1970’s. Not being content with manufacturing only karts, in the late 70’s Don decided that to be the true leader in the industry Margay should design and build its’ own 2-cycle karting engine. 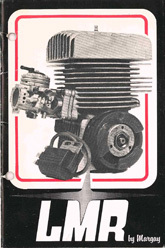 The engine, known as the LMR 100, went on to dominate 2-cycle racing in the early 1980’s. Most famously, LMR engines powered Scott Pruett to victory in the Long Beach Grand Prix aboard a custom built Margay enduro kart. 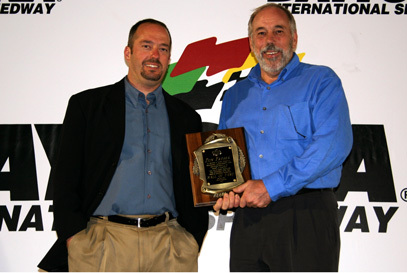 Don’s contributions to karting were recognized in 2009 when he was inducted into the World Karting Associations ‘Hall of Fame’, joining his father who was inducted in 1986. In 1990, management of the company was passed to a third generation. Keith Freber began his career racing sprint karts at age 7 and progressed into enduro karts where he has won several national and world titles. Keith still races enduros and believes that staying active in racing gives him better insight into the product development process. Keith served as president of Margay from 1993 through August, 2009 when he acquired the company outright and added ‘Owner’ to his title. Throughout its history, Margay has had a proud association with some of the best drivers in the sport, many who have gone on to star in other forms of motorsport. Scott Pruett and Scott Goodyear spent the majority of their years in karting driving for the Margay Factory Race Team. NASCAR stars Jamie McMurray & Kevin Harvick also scored numerous victories aboard Margay karts. Many legends of karting have won virtually all of their national and world titles aboard Margay karts. Currently, Margay prides itself on having some of the best up and coming kart racers in the country aboard our karts. Margay’s long-standing position as a leader in the karting industry is evidence of the commitment and dedication of Margay ownership and employees to building the highest quality most competitive racing karts in the US. Through this dedication, Margay has remained at the forefront of the karting industry for over 42 years. 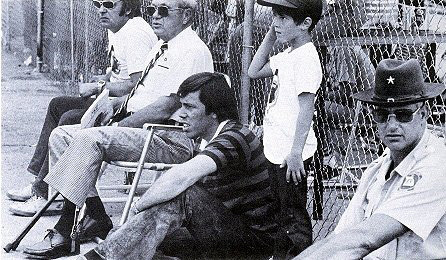 Three generations of the Freber family watch as their driver Kyle Adkins dominates Open Light at the 1975 IKF Sprint Grand Nationals in Quincy, IL. Pictured from L to R, Jimmy Mann (Margay's 'Ace' dual-engine driver), Elmer Freber, Don Freber and Keith Freber. © 2000 - 2019. Margay Racing, LLC. All Rights Reserved.